Exceptional value. 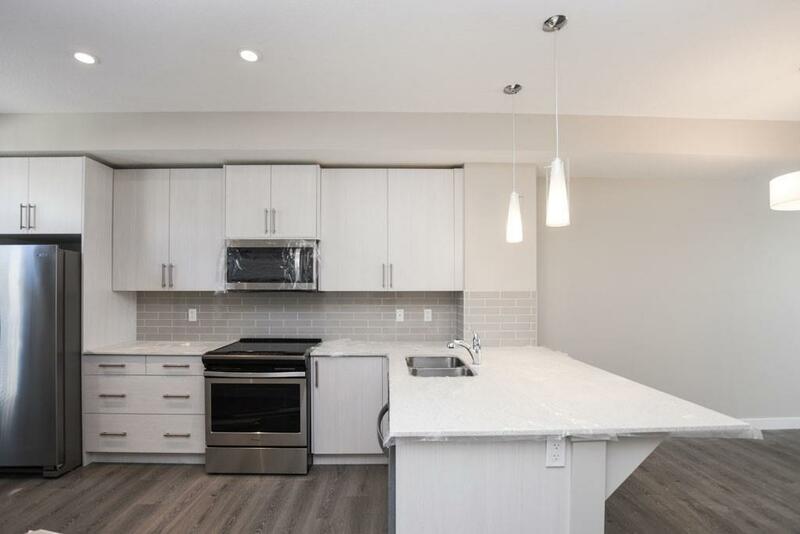 2 bedroom + 2.5 bath unit. 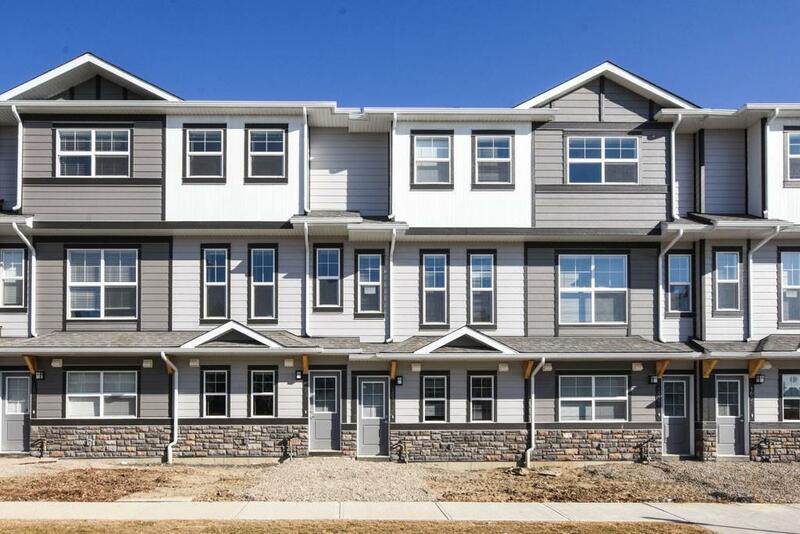 Welcome to Legacy Commons, a new townhome project by Trico Homes. 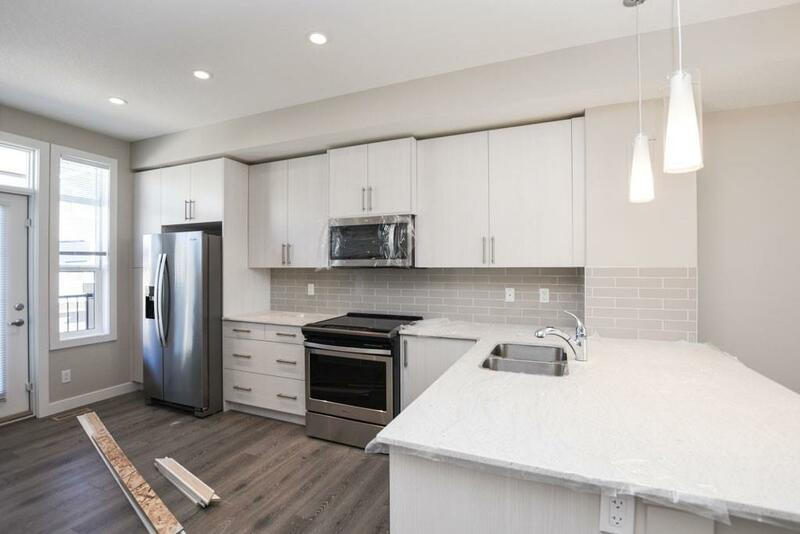 Located in the much desired south community of Legacy you are close to all amenities with quick access to major roadways, making the commute to work that much easier. 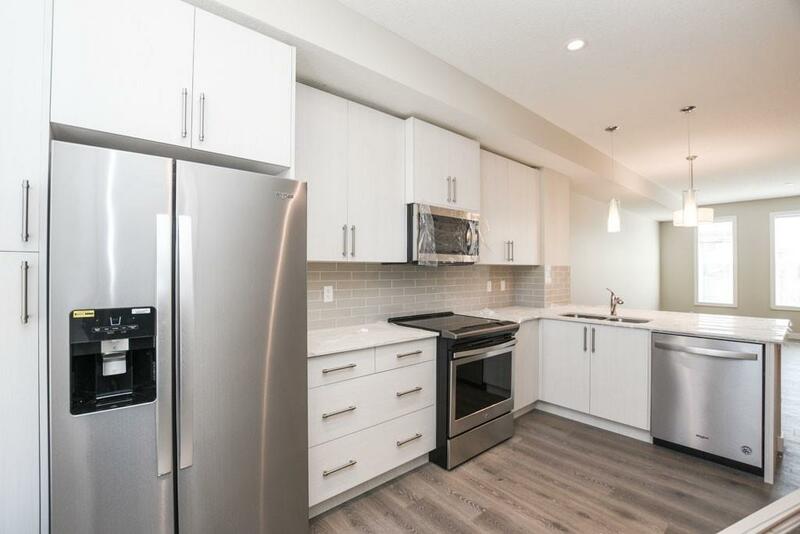 This two storey unit features a main floor with 9ft ceilings, laminate flooring throughout, kitchen with quartz countertops, stainless steel appliances, upgraded cabinetry, and flush eating bar. With access to a rear private balcony. Open concept with the dining area and large living room. The upper level features two master bedrooms each with their own walk-in closet and 4pc ensuite bathroom. Double tandem attached garage and a rear patio with a small shared common area. Close to the new Legacy Village with medical services, retail, restaurants and many more. As well as greenspaces and walking paths throughout the community. Make your private showing today. Builder size is 1,155sqft.